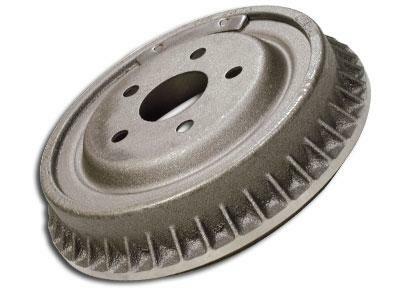 Centric Brake Drum - C-TEK Standard - Dezod Motorsports Inc - Home of the automotive performance enthusiast since 2002. C-Tek Brake Drums offer many of the features and benefits of premium replacement parts. Widest application coverage in the aftermarket.